Most people probably don't realize that there are laws regarding white canes and pedestrians who are blind in the United States. And these laws vary by state. 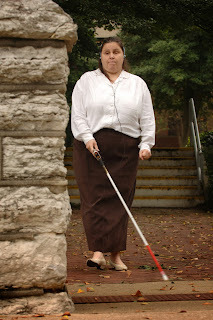 The American Council of the Blind (ACB) has compiled a detailed description of white cane safety laws in all 50 states and the District of Columbia. This website also includes the penalties for breaking the law as well as links to the state statutes. On October 15 each year, we hold National White Cane Safety Day, a day of awareness-raising and advocacy. Events are held throughout the country to teach the community about the safety and rights of pedestrians who are blind. The holidays are upon us; a time for friends, family, good cheer, and unfortunately for some, bad nutritional habits. With all the shopping to get done and parties to attend, who has time to make good, nutritional choices, let alone teach proper nutrition? Well, APH may be able to assist you with some free tactile graphics and online resources to get you started. 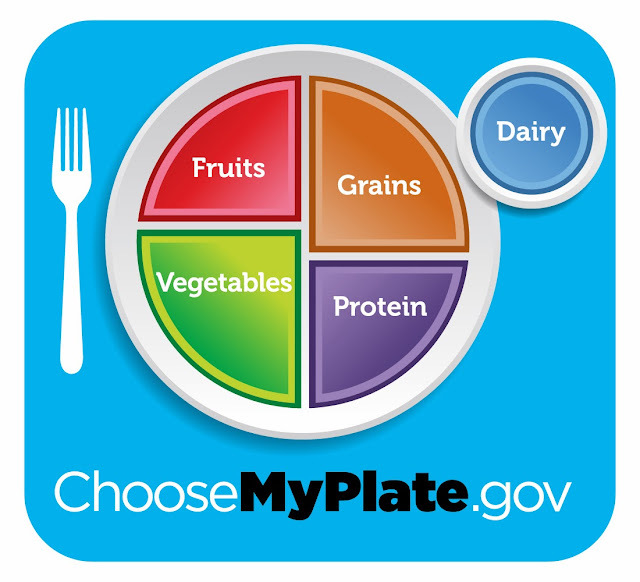 In 2011, as part of Michelle Obama’s campaign against childhood obesity, MyPlate was introduced as a simplified replacement for the government’s food pyramid. In response, APH has added several MyPlate tactile graphics to the Tactile Graphics Image Library (TGIL), available for free download at http://www.aph.org/tgil/.